Prime Minister Narendra Modi on Tuesday flagged off a run to commemorate the 142nd birth anniversary of Sardar Vallabhbhai Patel. 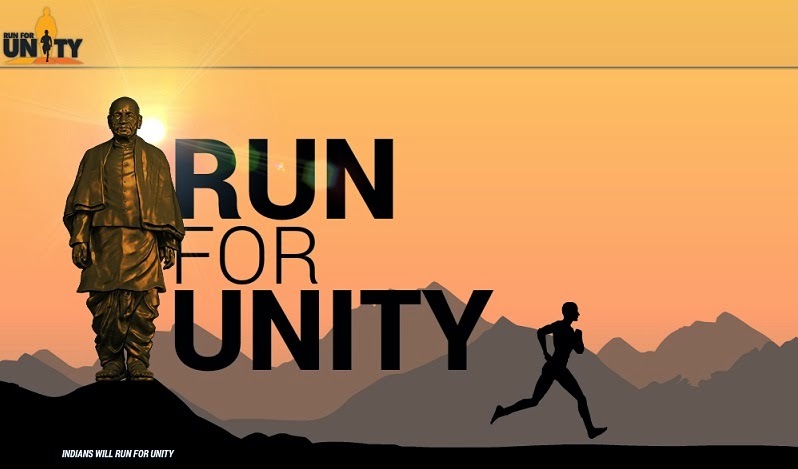 The ‘Run for Unity’, which began from the Major Dhyan Chand National Stadium, saw the participation of a large number of people, including sports personalities like Sardar Singh, Deepa Karmakar, Suresh Raina and Karnam Malleswari. The 1.5 km run here came to an end near the India Gate C-Hexagon-Shah Jahan Road radial.